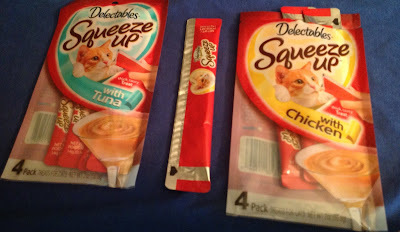 Delectables SqueezeUp, are available in Chicken and Tuna flavors, is a rich, thick puree in a lickable tube that provides cats with a fun and delicious treat. "Delectables SqueezeUp treats allow cat parents to hand-feed their cats out of a tube for a fun experience for both cat and cat parent," says Lester Ding, Brand Manager. 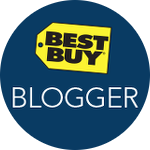 Delectables SqueezeUp, the first interactive wet cat treat, is sold as a 4-pack and is available at major retailers including Walmart, Chewy.com, and Amazon.com. 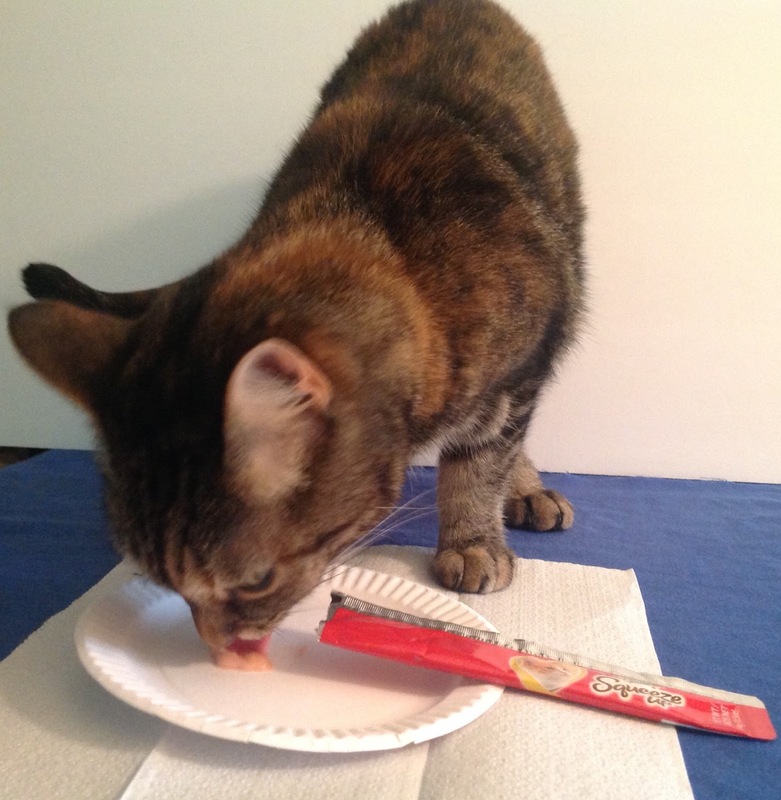 Consumers are invited to share photos and videos of how their cats go "pawtastic" over SqueezeUps on the company's Facebook, Twitter, and Instagram pages using hashtags #pawtastic, #LickItLoveIt and #catsgocrazy4Delectables. Participants will be entered in weekly drawings for a chance to win SqueezeUp treats and Hartz® cat toys. Cassandra's Review- The size is not going to be for a full dinner, but a small snack. I think it is a perfect little snack for on the go needs or if your pet has trouble eating dry food. It does not have a super strong smell and was simple for my cat to lick. My taste tester (cat) had no trouble licking the plate clean!